One of the first recipes I made was Coca Cola BBQ Grilled Wings and ever since then, we have had fun trying to find more ways to use Coca-Cola in different recipes since then! 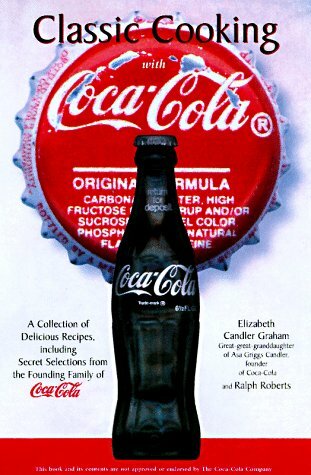 I do love how it adds a great flavor to the meat or whatever we make with Coca Cola as an ingredient! 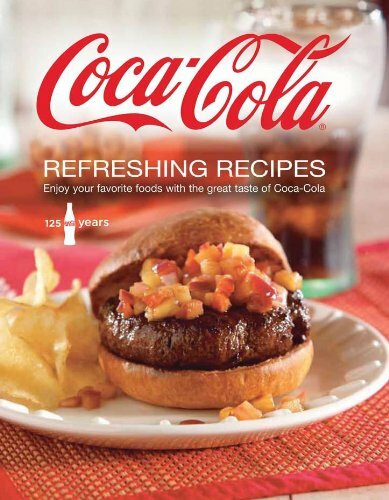 What is your go to recipe made with Coca Cola? ?